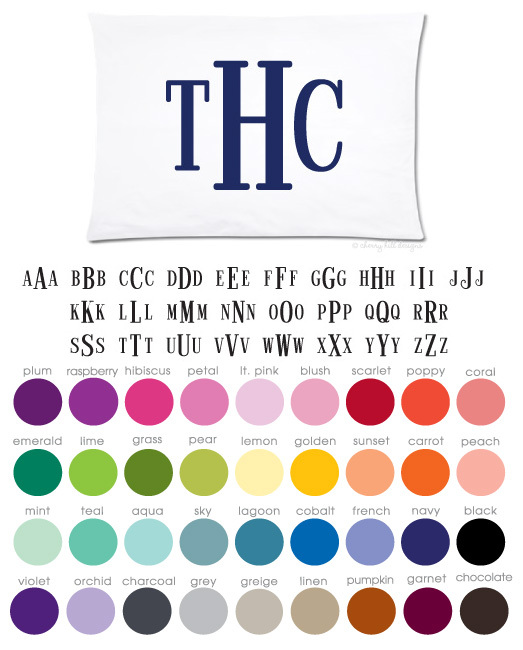 Standard Pillow Sham 20.5" x 30" Cute and personal standard pillow sham for everyone's bed. Simply choose your style and color and let us do the rest. 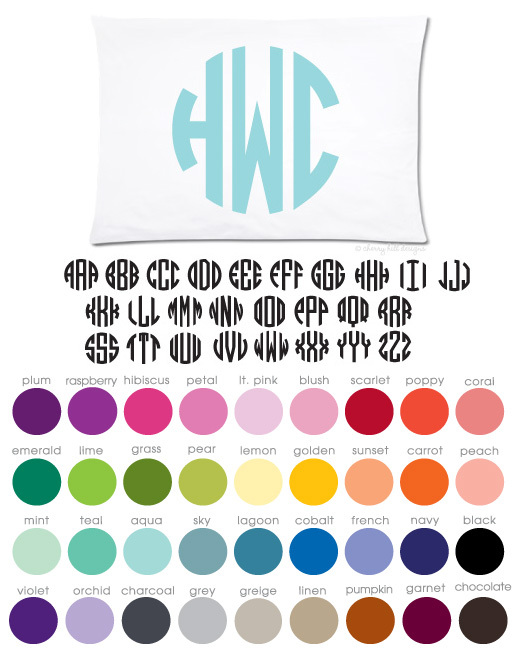 Monograms are imprinted permanently onto the fabric using a smooth, non-toxic dye. Machine washable (no bleach); tumble dry low. Cute and personal standard pillow sham for everyone's bed. Simply choose your style and color and let us do the rest. 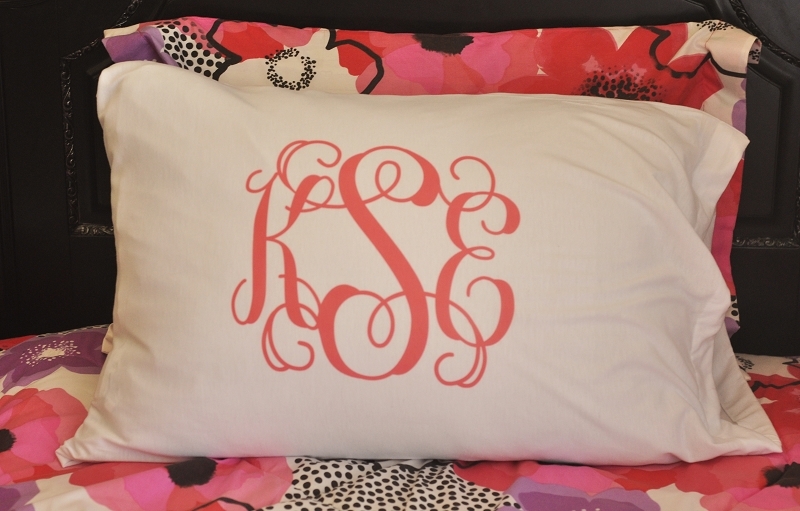 Monograms are imprinted permanently onto the fabric using a smooth, non-toxic dye. Machine washable (no bleach); tumble dry low. 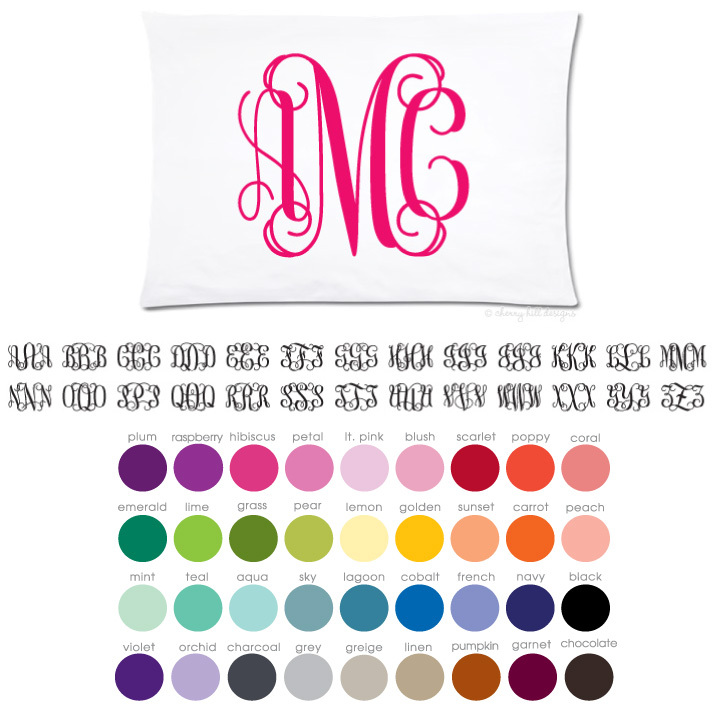 customizable monogrammed pillow cover by rouge & co.